Anyone that plays PC on steam or on a Mac has to put up with endless notifications (red dots) with no way to to turn them off. News, Missions, Tournaments, Appearance, Storage, Boosters etc - its endless and it's annoying. Every day I log into an account I spend the first 2 minutes trying to get rid of all this useless red dots. Its not why I came here. WG - please give PC and Mac users the option of turning notifications off. If you think having to click four times to clear notifications is too much, you should see how bad similar games are. At least in this game the notifications aren't 95% composed of "hey buy our garbage". If you turned notifications off, you’d just make a post crying about how you missed something important. Either way this isn’t an issue. Game Discussion → General Discussion → Winter Fair - PLEASE STOP SPAMMING THE BANNER NOTIFICATIONS!!! 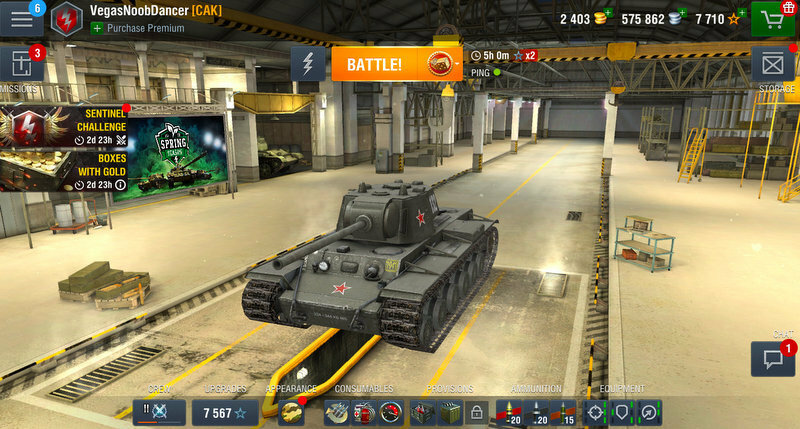 Game Discussion → General Discussion → Premium redeem code 1 day expired, but never notified. Any way to renew?